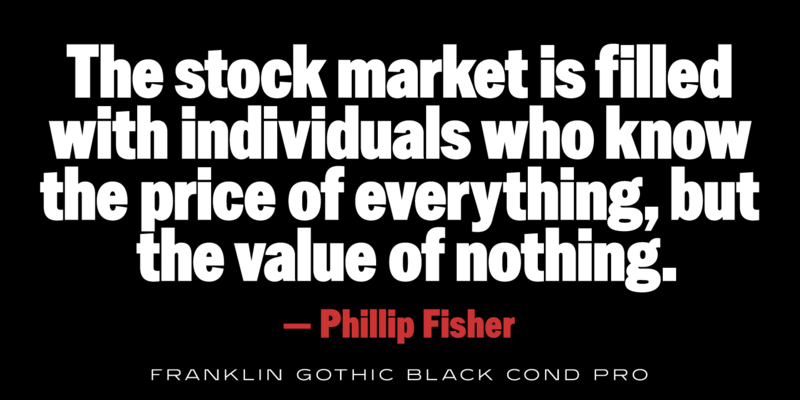 Franklin Gothic Black Condensed Pro is a sans serif typeface. It was designed and produced by Steve Jackaman (ITF) and Ashley Muir in 2011. 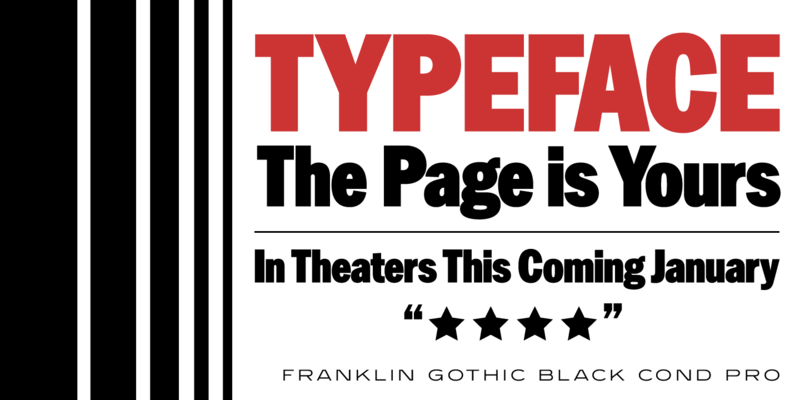 The original Franklin Gothic was designed in 1903 by Morris F. Benton, and the typeface is named after Benjamin Franklin, America’s greatest printer. 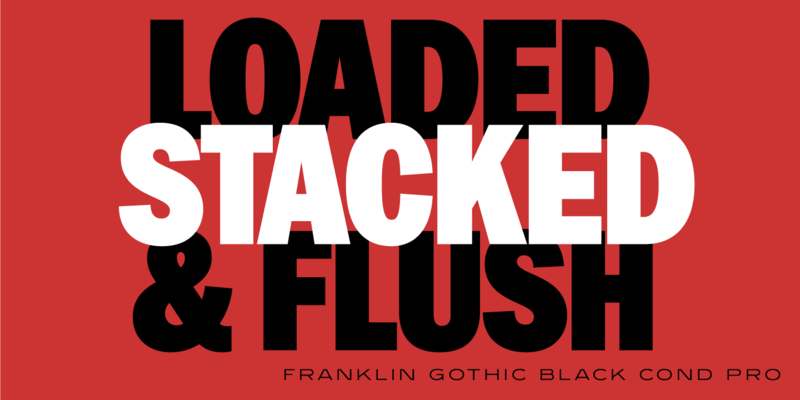 Franklin Gothic Black Condensed Pro is the heaviest version of Franklin Gothic currently available, and has a sturdy, robust feel. 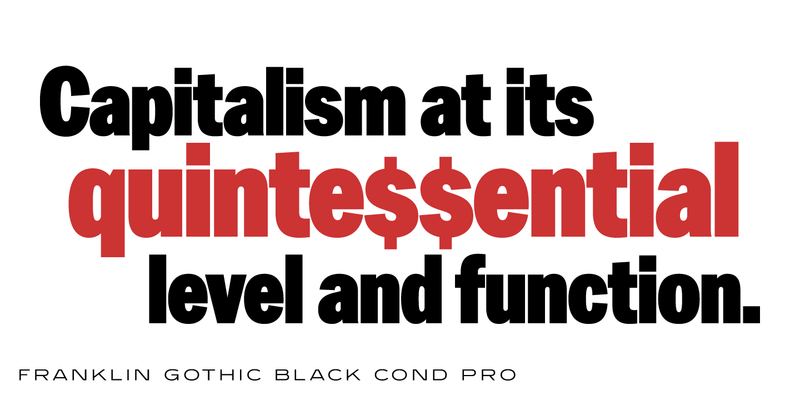 It is ideal at display and subhead sizes, and makes any project visually powerful. 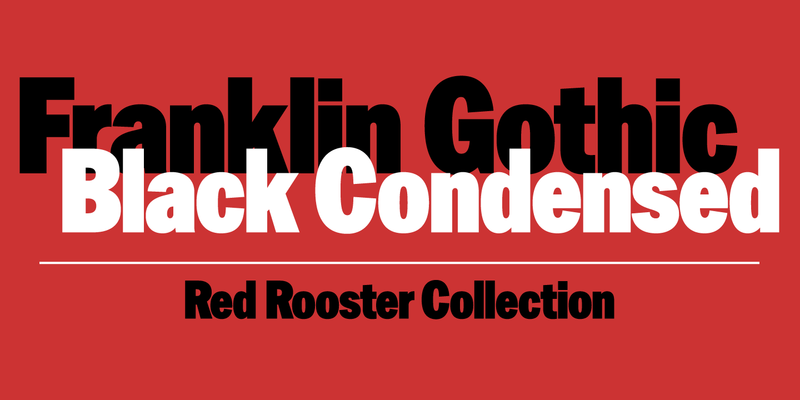 Franklin Gothic Black Condensed Pro is a trademark of International TypeFounders, Inc.